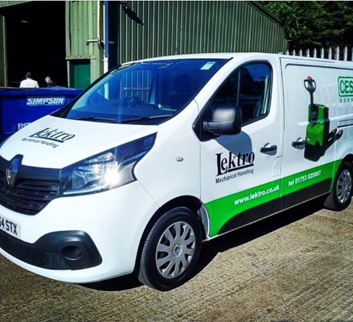 At Lektro Mechanical Handling Ltd our expert team can offer advice on both a strategic and operational level to help you to get more from your resources. From choosing the best truck to meet the unique demands of your materials handling operation to offering a range of flexible finance packages, we work in partnership with your team. As part of a dealer network, Lektro are able to off the resources of multi-national players in the market. 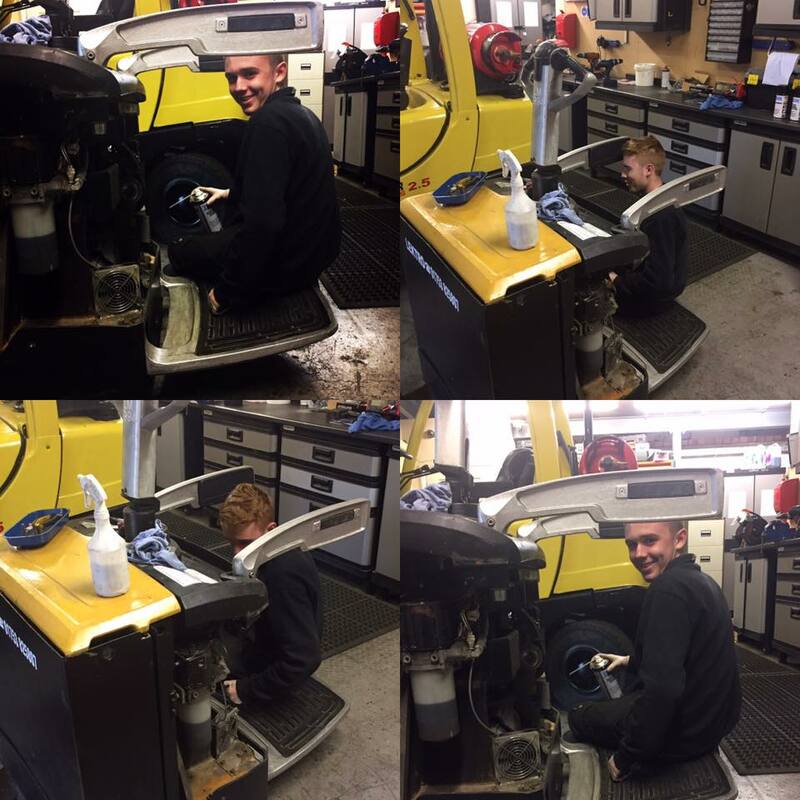 With in excess of 100 services engineers to call on we are able to offer solutions to all of our customers needs. When you work with a CESAB dealer you benefit from all the resources of the CESAB network delivered through a local supplier who has a proven track record of delivering the highest levels of customer services. We deliver individual, tailored solutions specific to your needs – never a stock solution. 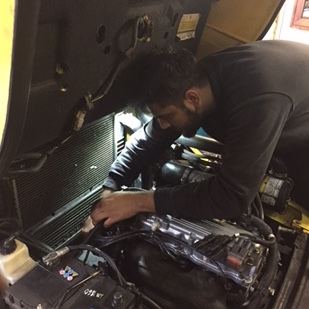 As part of a dealer network, we are able to offer the resources of multi-national players in the market, with in excess of 100 services engineers to call on with the technical and product support of the manufacturers to match. As part of a dealer network, we are able to offer the resources of multi-national players in the market, with in excess of 100 services engineers to call on and the technical and product support of the manufacturers to match, Lektro is able to offer solutions to all of our customers needs. 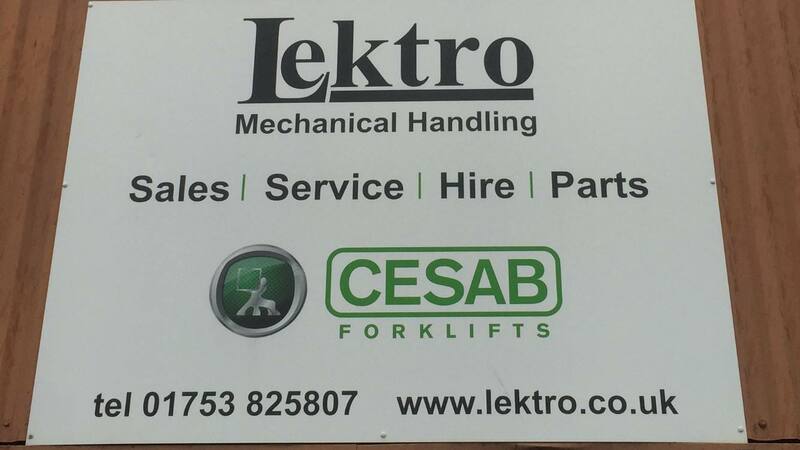 Lektro iMechanical Handling is your local CESAB dealer, offering personalised support with the backing of a market leading European manufacturer.